Some homes are exposed to floods and flood damages. When the flooding has receded, evaluating home damage and repairing the foundation is necessary to get things back on track. 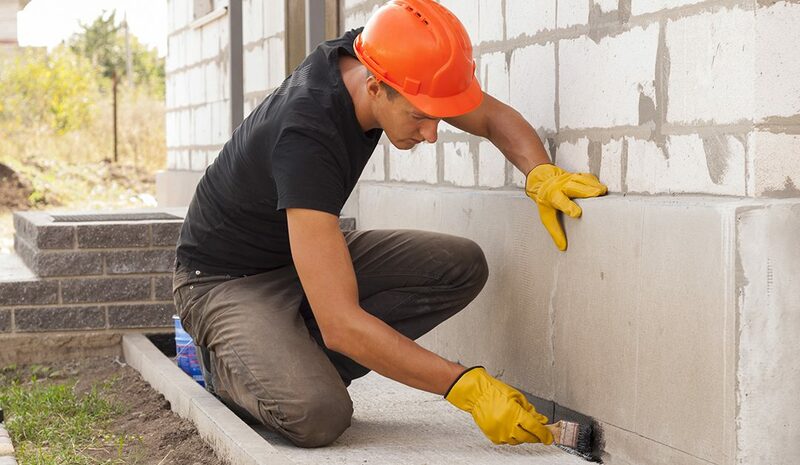 If you have pier or beam or concrete slab foundations, you are likely to have many projects to work on after a flood, especially your foundation. 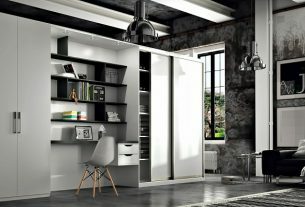 Condensation formation on walls and ceilings. Difficulty opening and closing doors. Presence of mold or rot. Flooding can seriously cause water damage to the foundation. IT penetrates deep below the foundation and cause shifts and upheavals which can compromise its structural soundness and strength. Undoubtedly, continual water presence is the riskiest flood which can cause problems for your house. This is because water carries lots of weight. Moreover, expansive clay soil also causes foundation issues during flooding. 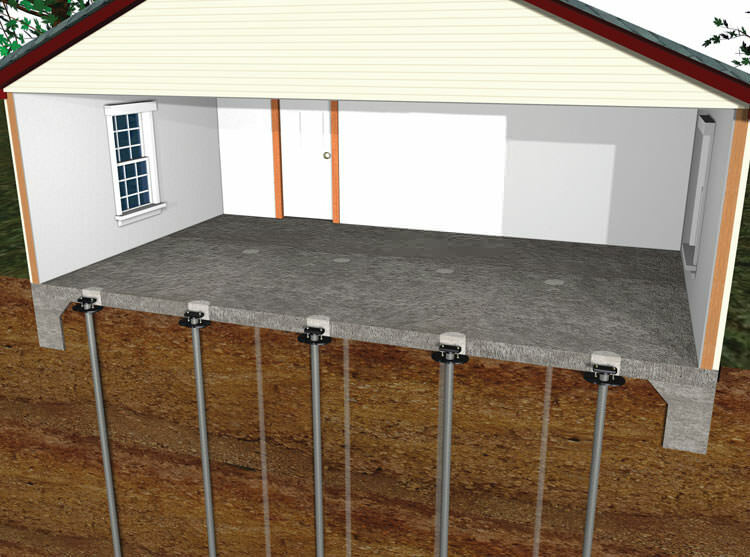 This kind of soil expands once it comes into contact with water, thus, shifting the ground on which the foundation sits, possible causing costly damage. 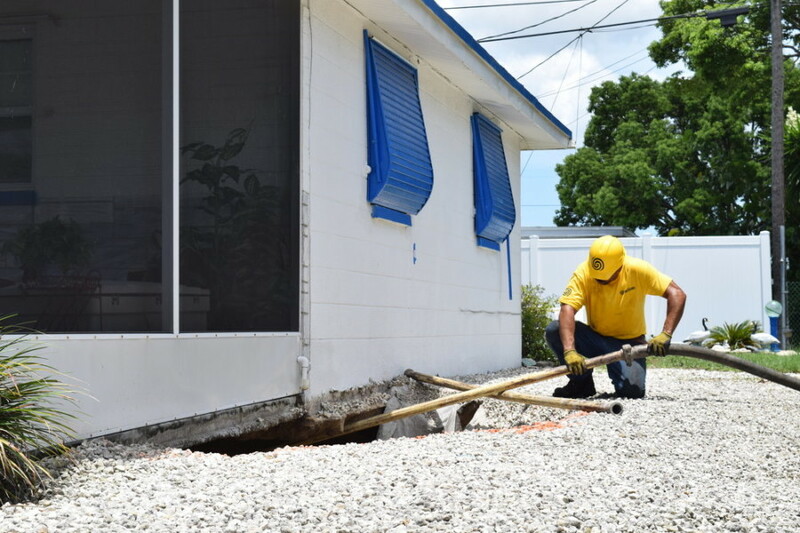 If you think your house may have suffered foundation damage because of flooding, it is important to call foundation inspections and repair professionals right away. The professionals will evaluate your home to determine the work that must be done and whether you can continue to live safely in your house. Ensure your water pipes aren’t pointing towards your house. Also, check your downspout’s placement. Make sure all entrances to your house is waterproof. This can reduce the amount o water which can get through cracks. Check your foundation’s condition. In case of issues, consider preventive repairs. 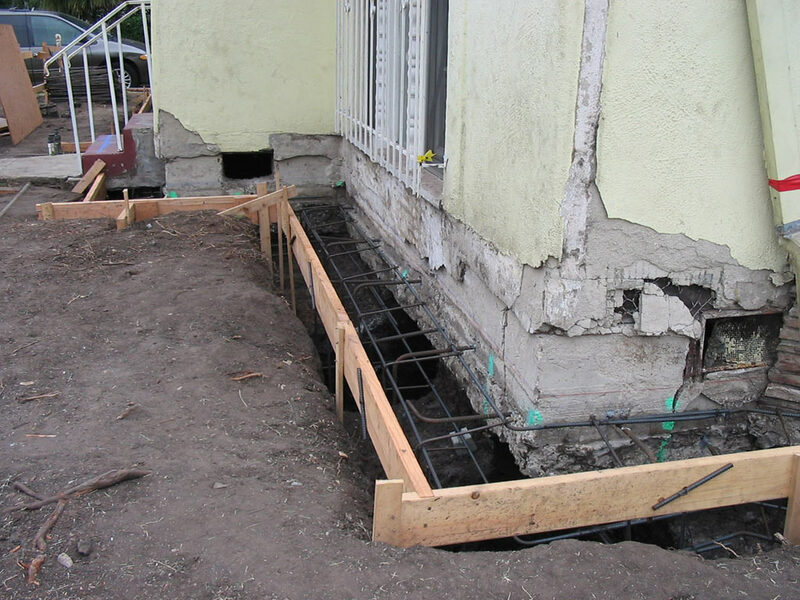 Foundation repair professionals can install durable pressed concrete piers and steel foundation piers to protect pier and beam as well as concrete slab foundations from shifting and sinking. Ensure your high-value items like HVAC systems and appliances are placed off the ground.